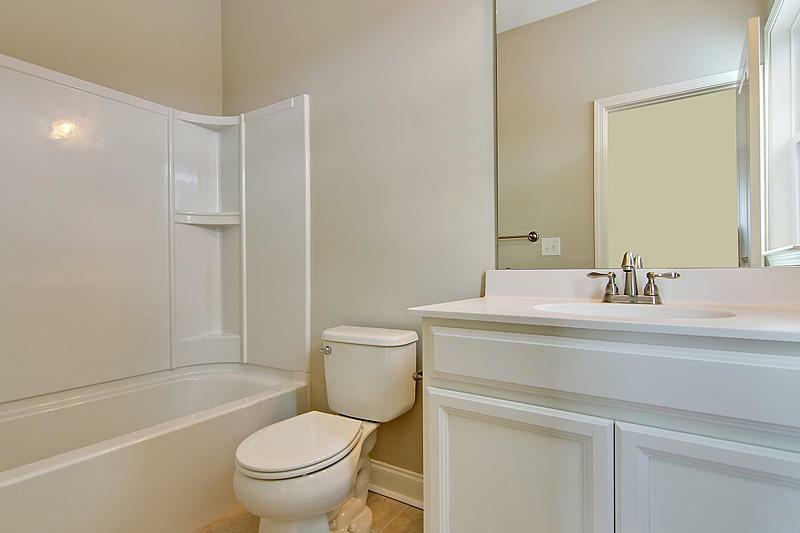 Remarks: The Morris Is A Plan Meant To Suit Your Family Needs. 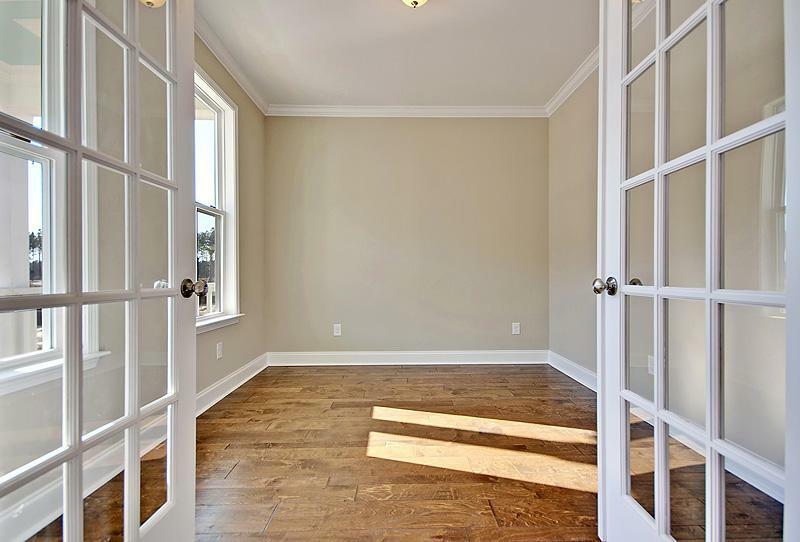 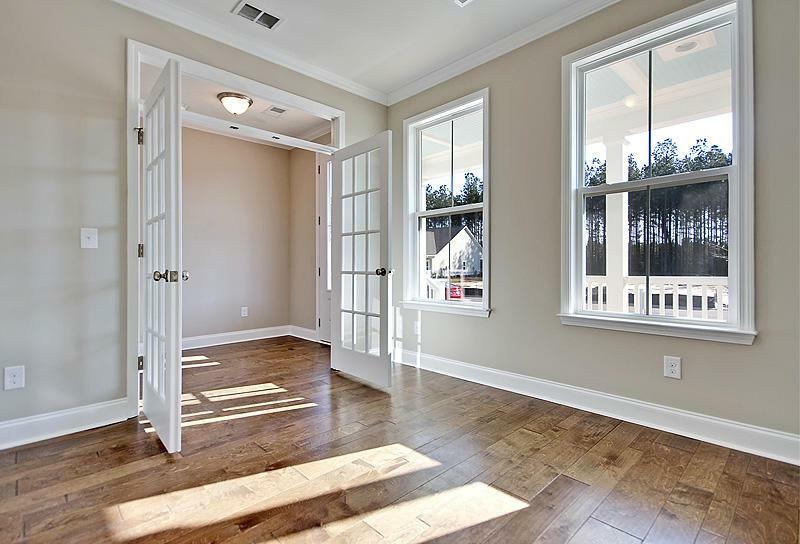 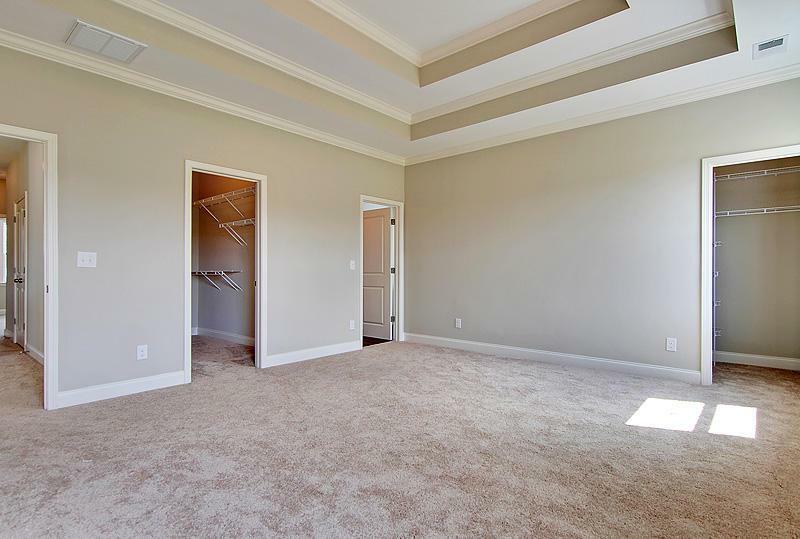 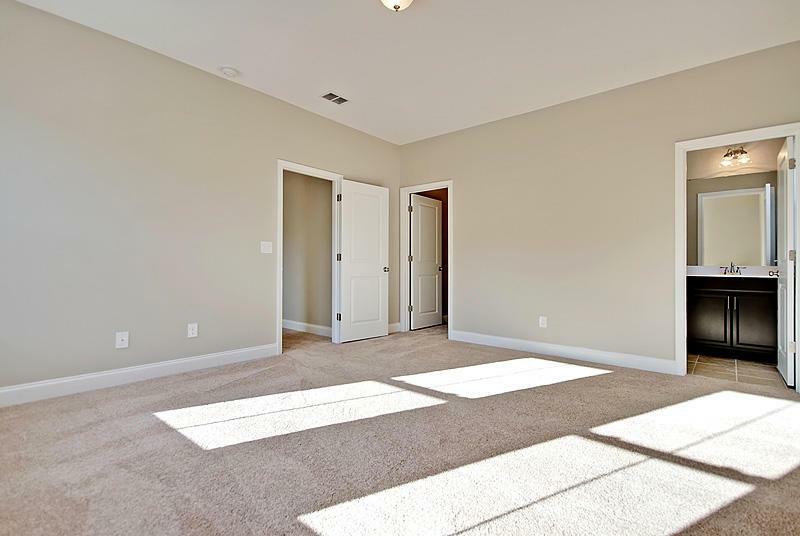 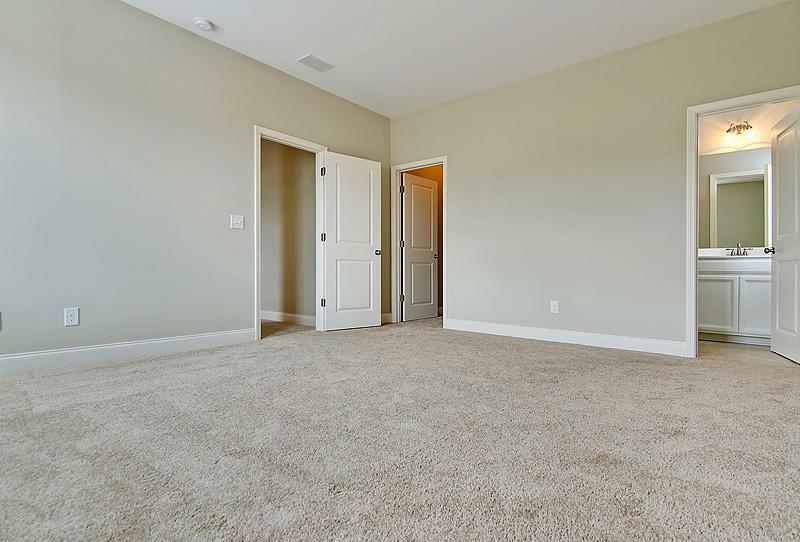 Step In From The Large Front Porch And Into The Impressive Spacious Hallway. 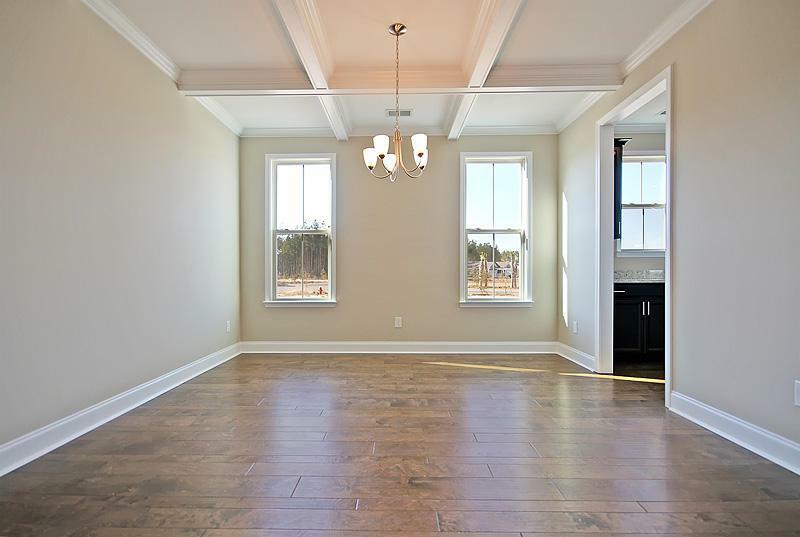 The Study And Formal Dining Greet You As You Enter. 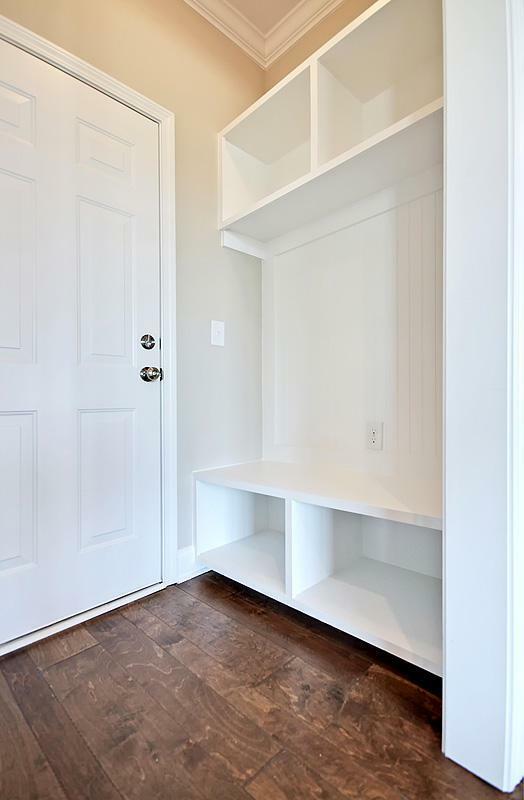 The Butler's Pantry Connected To The Kitchen Allows For Easy Entertaining. 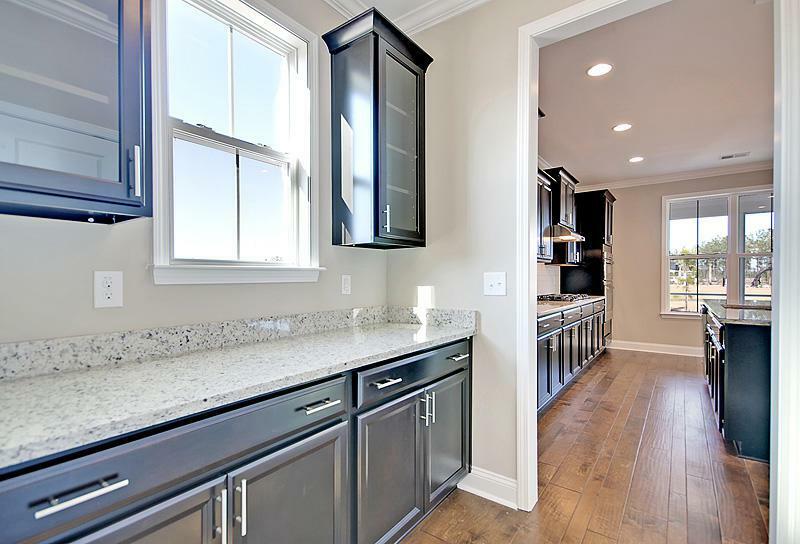 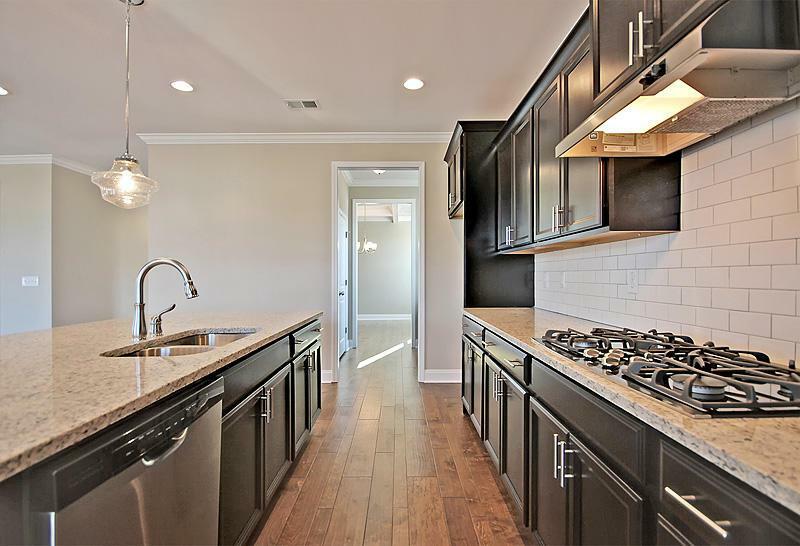 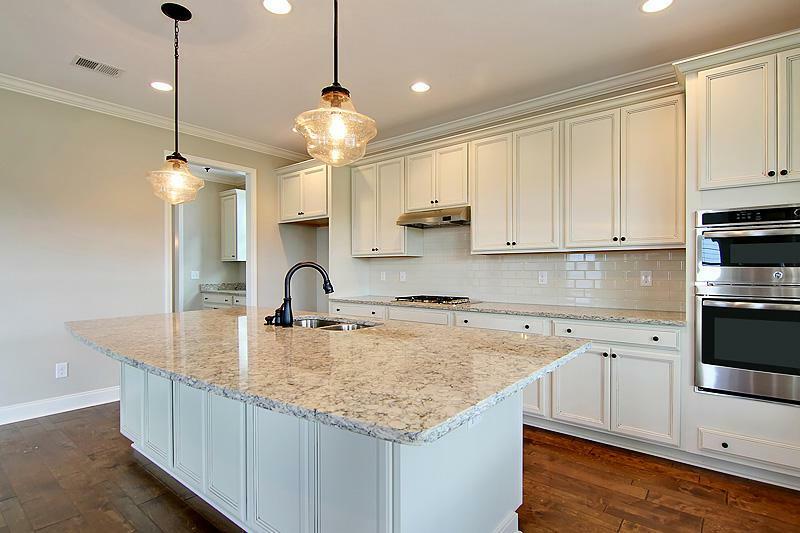 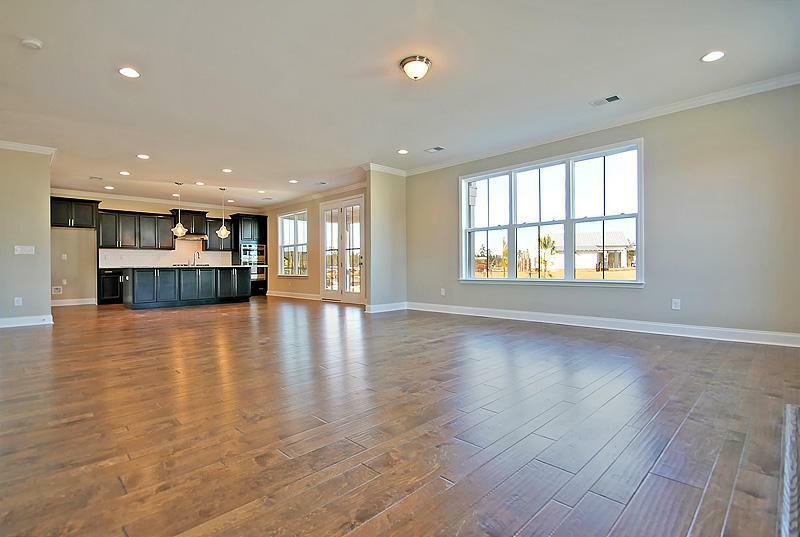 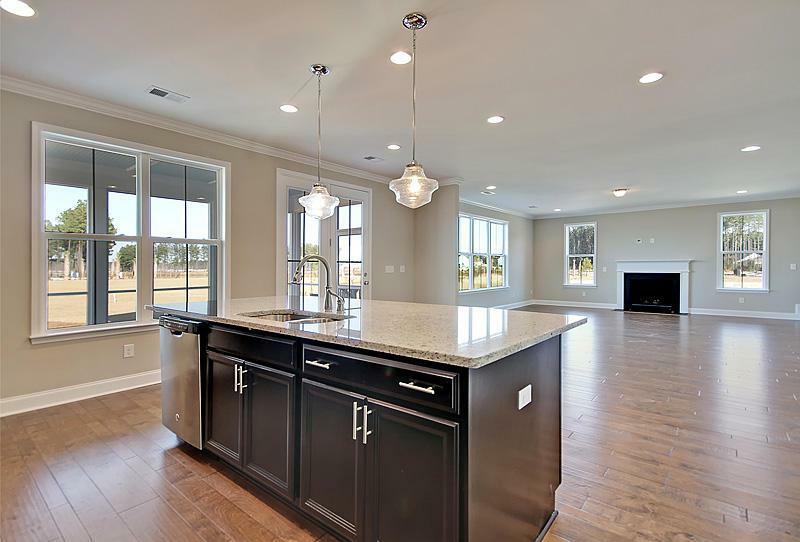 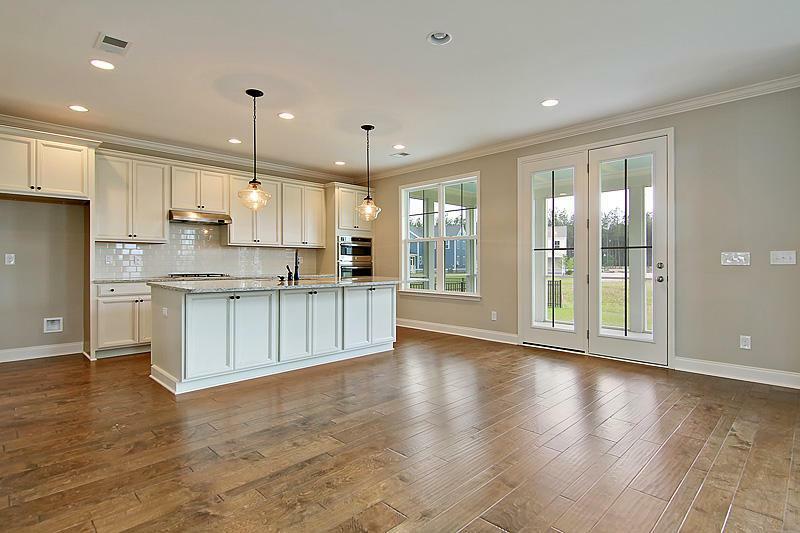 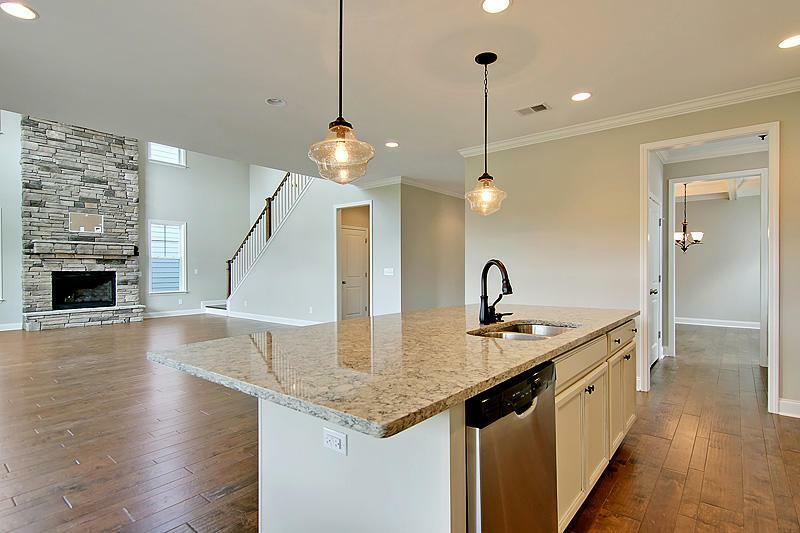 In The Kitchen, You Will Find A Large Working Island, Stainless Steel Appliances, And An Chef's Kitchen That Opens Into The Family Room. 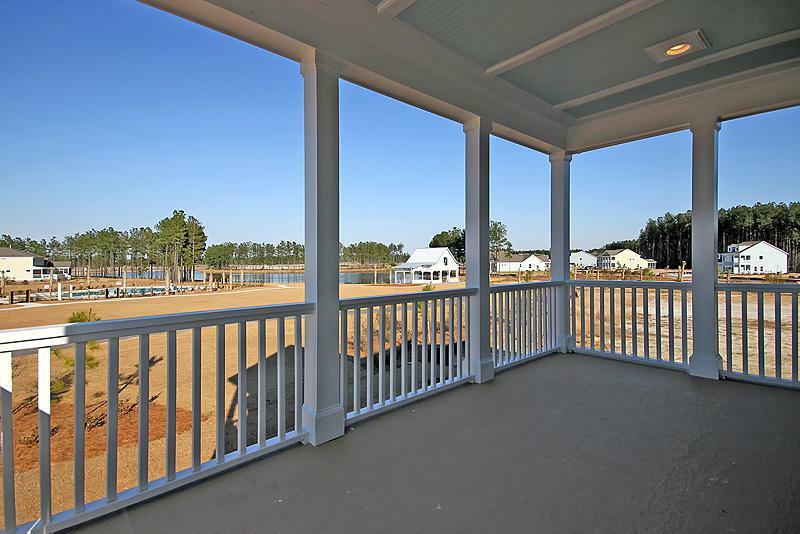 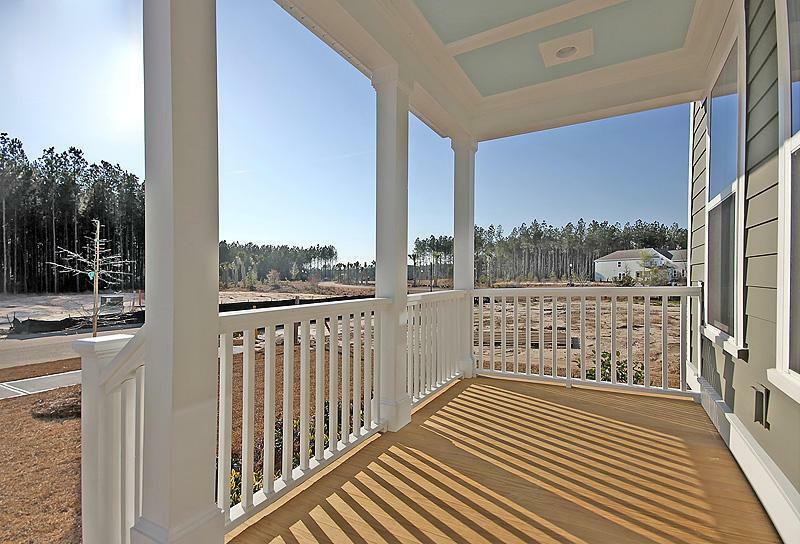 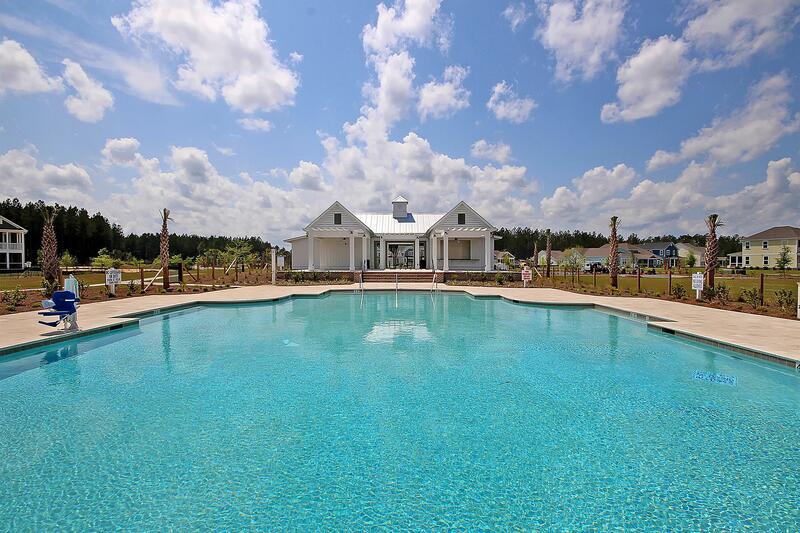 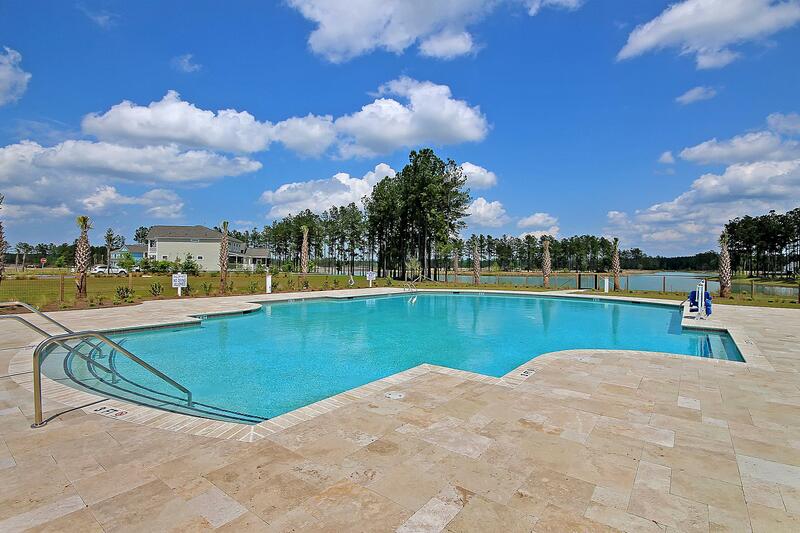 Relax And Enjoy The Inviting Screened In Porch, Located On The Main Level. 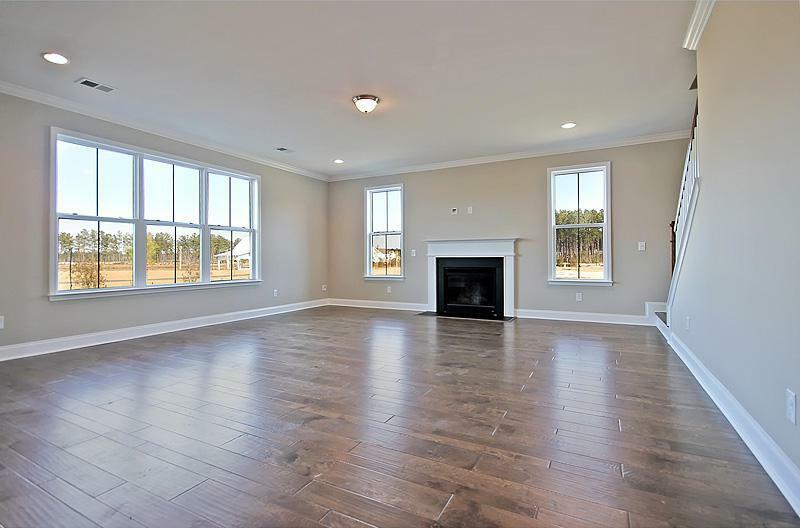 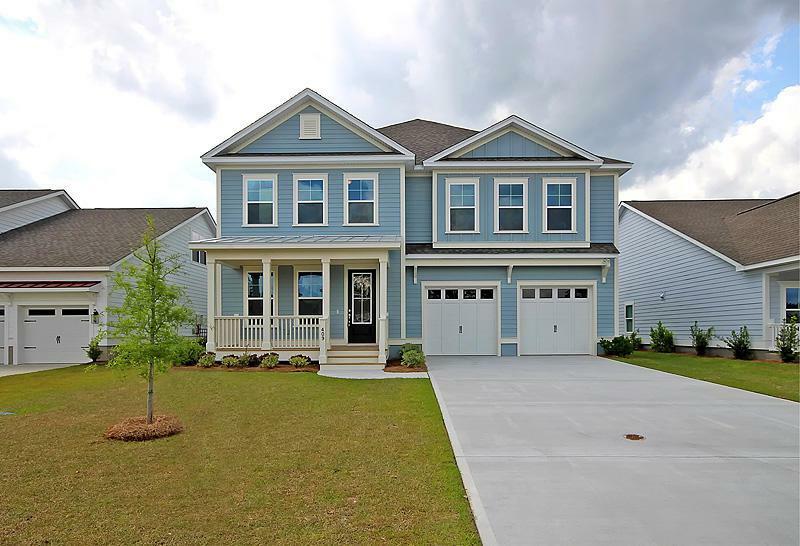 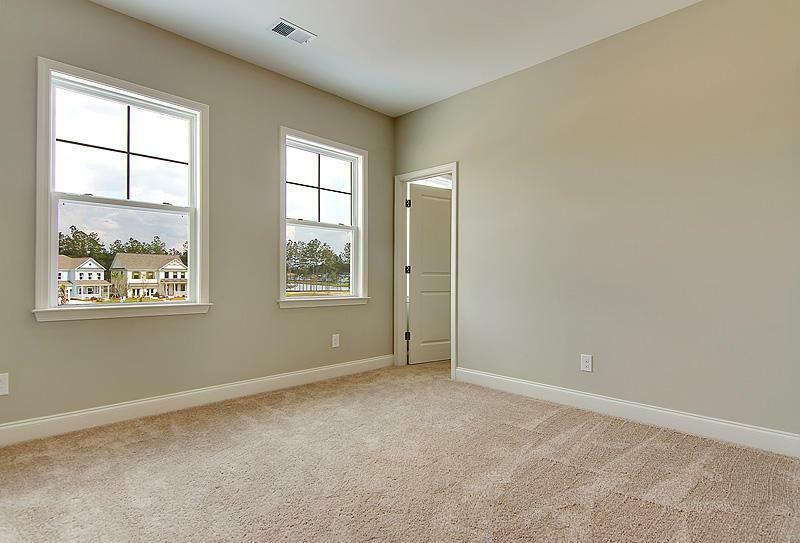 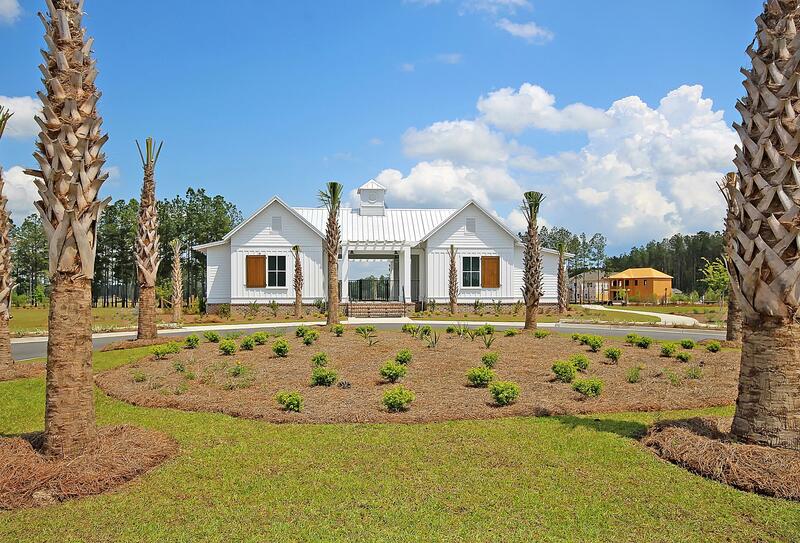 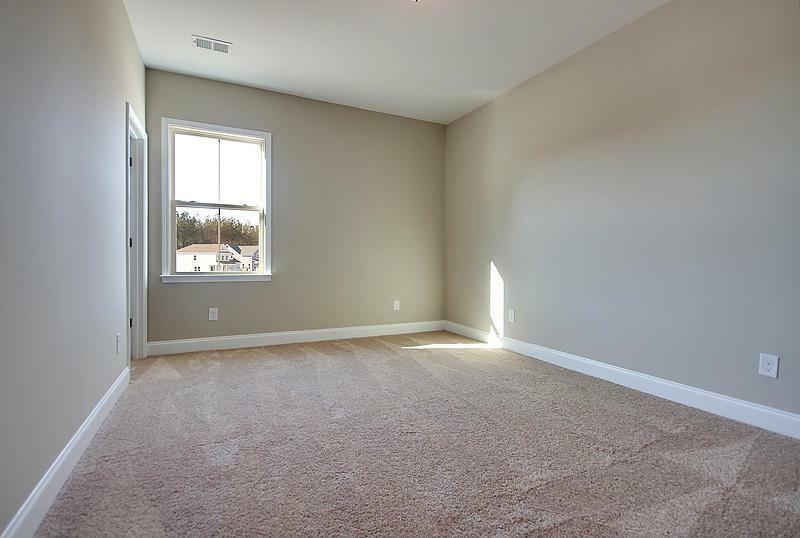 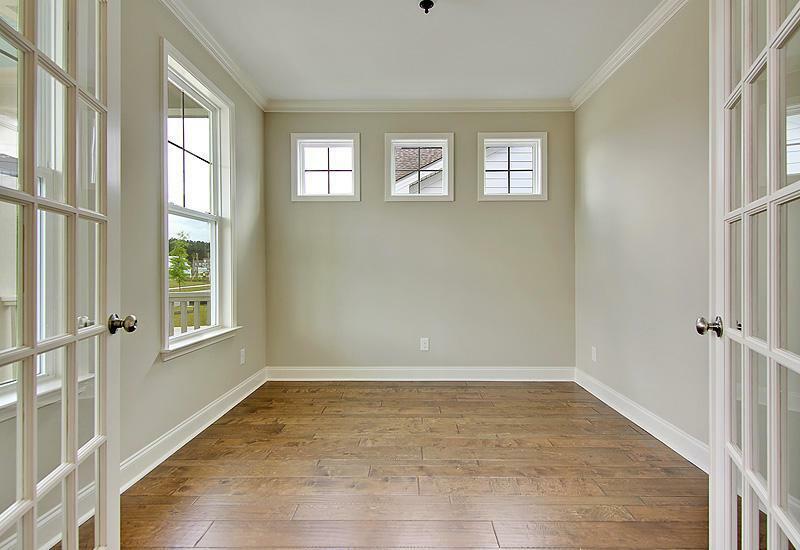 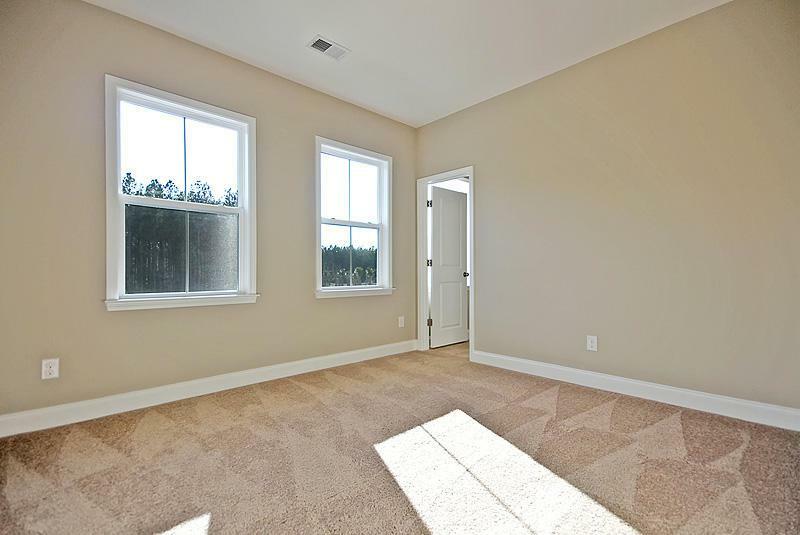 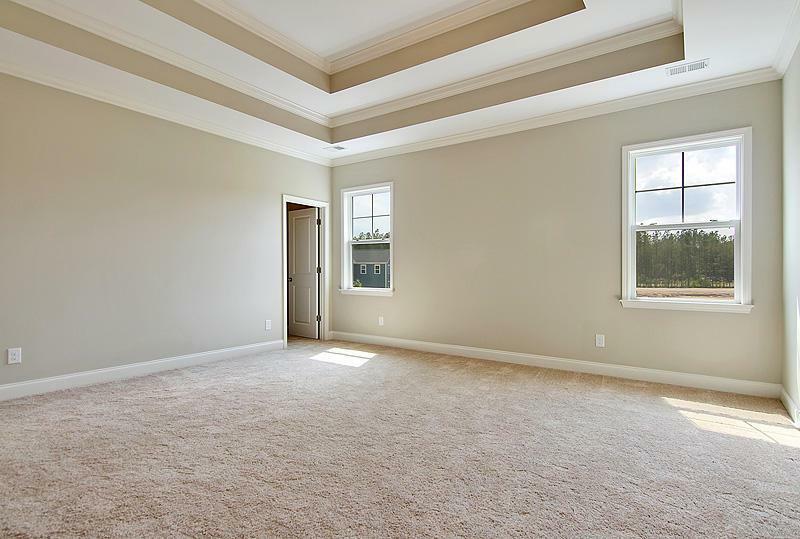 Upstairs, The Morris Plan Has 4-5 Bedrooms, One With A Private Bath, And Offers A Bonus Room Or 5th Bedroom. 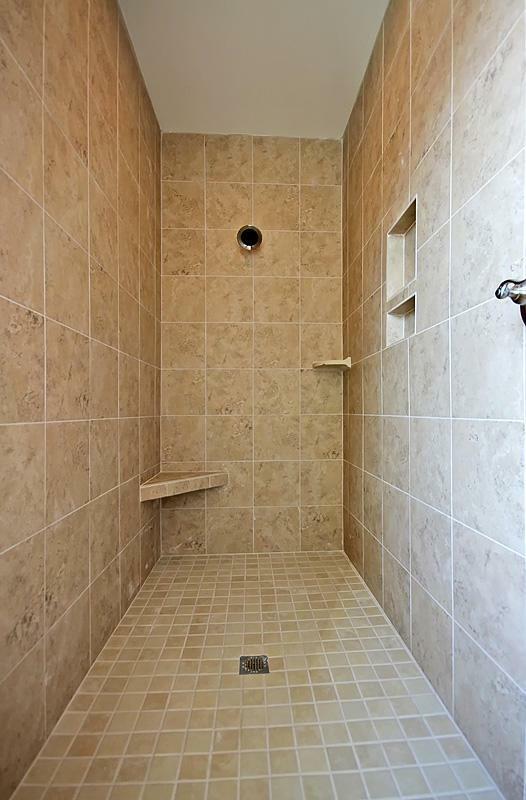 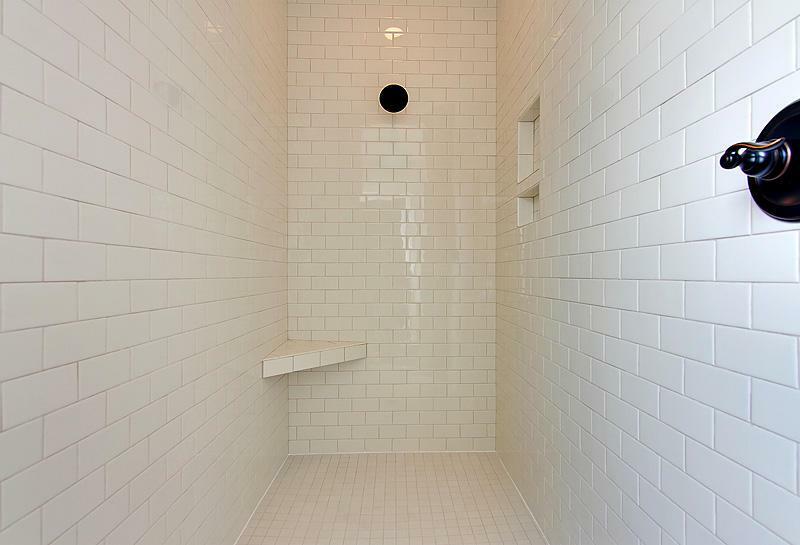 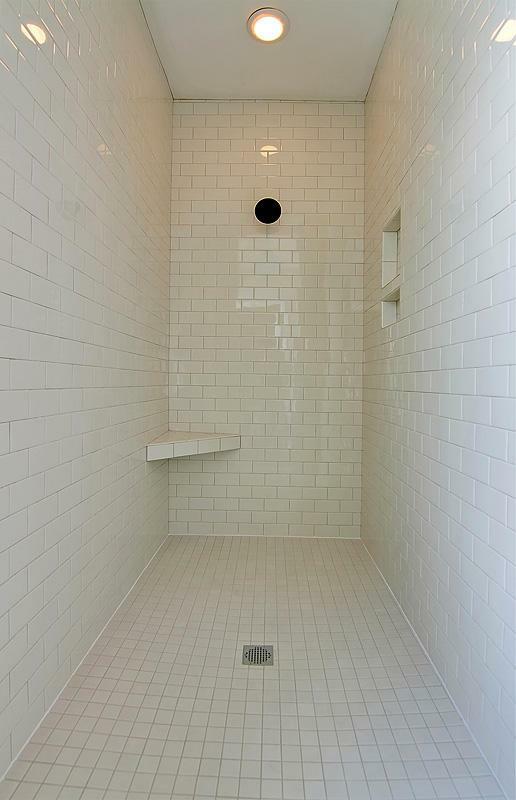 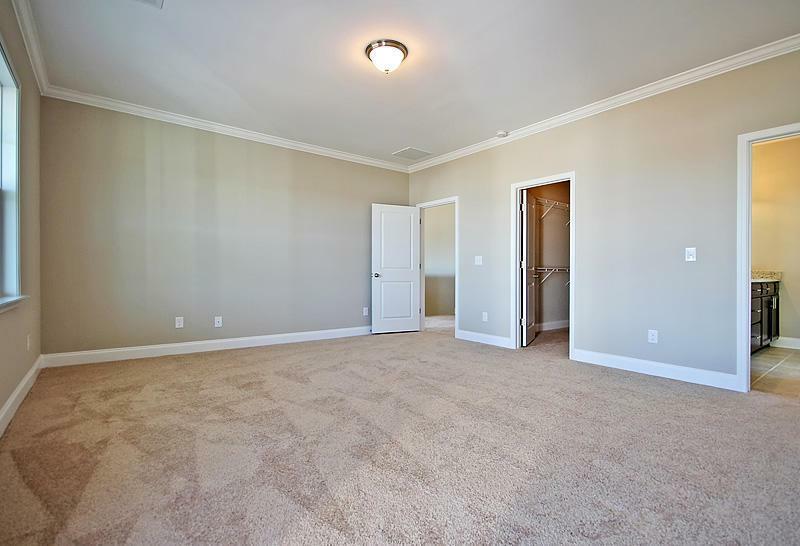 The Owner's Suite Boasts Of 2 Walk-in Closets, Dual Raised Vanities, A Private Water Closet, And A 5ft Tiled Cave Shower. 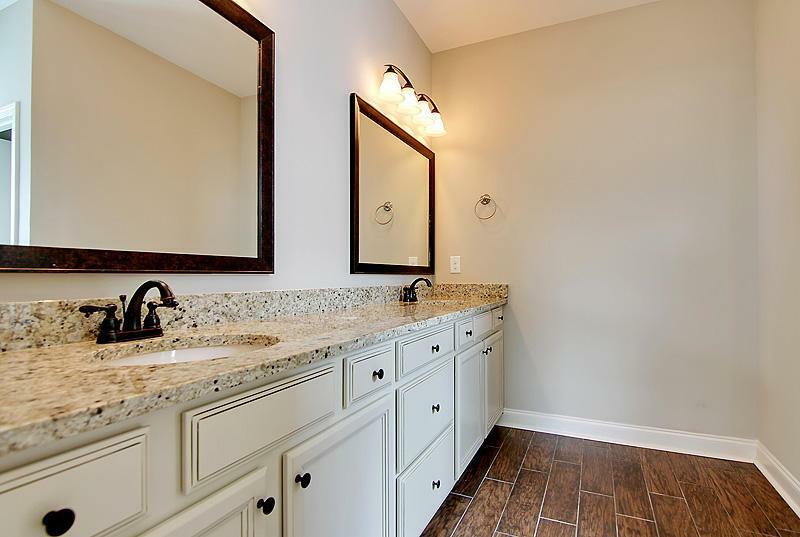 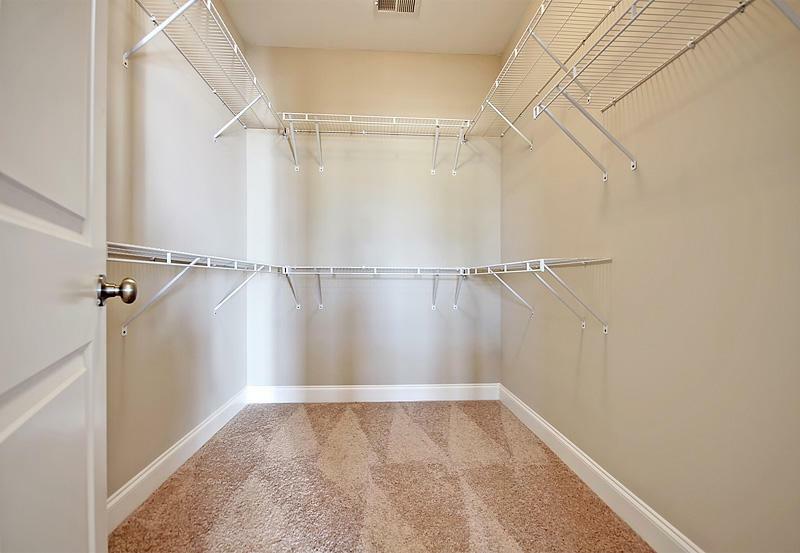 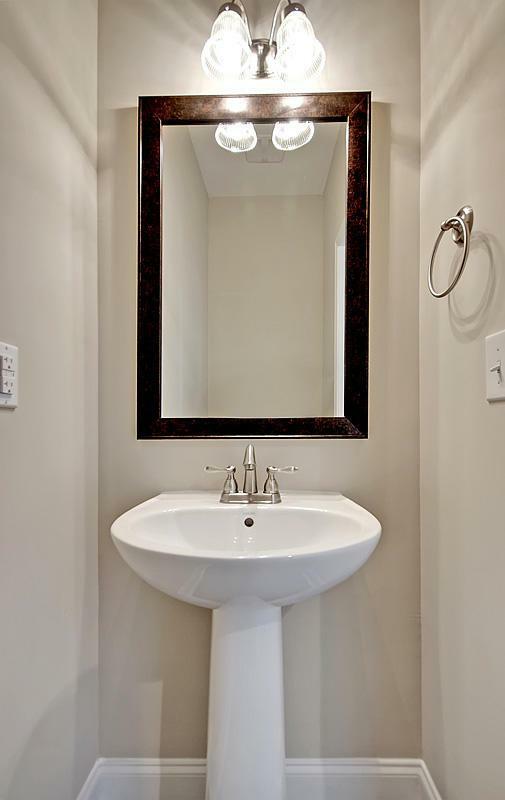 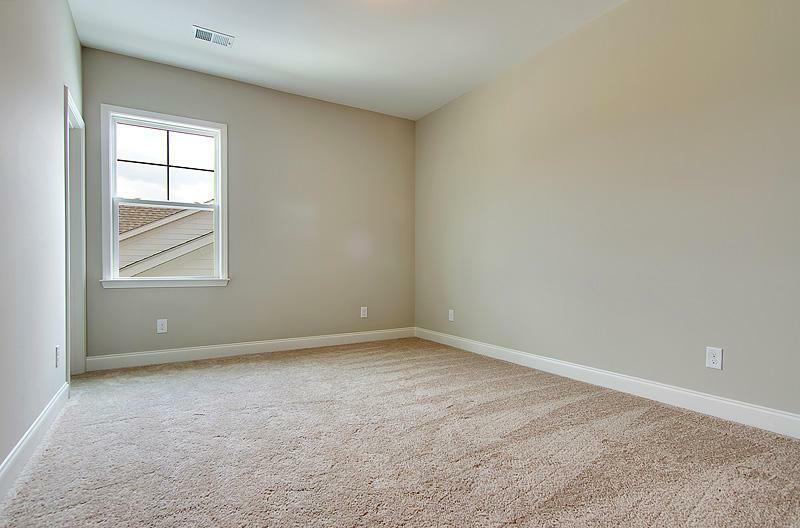 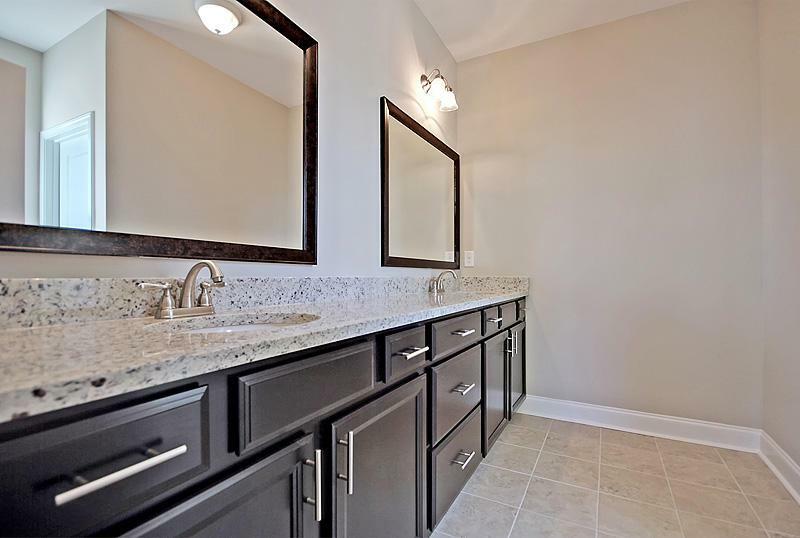 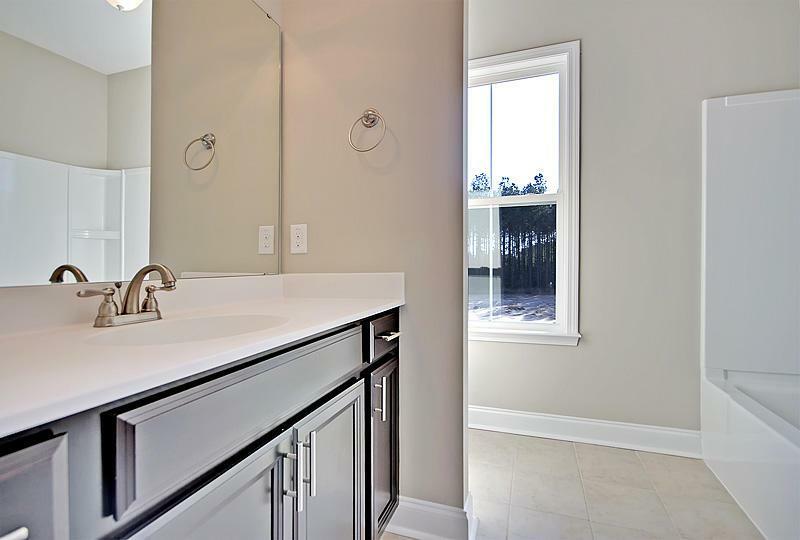 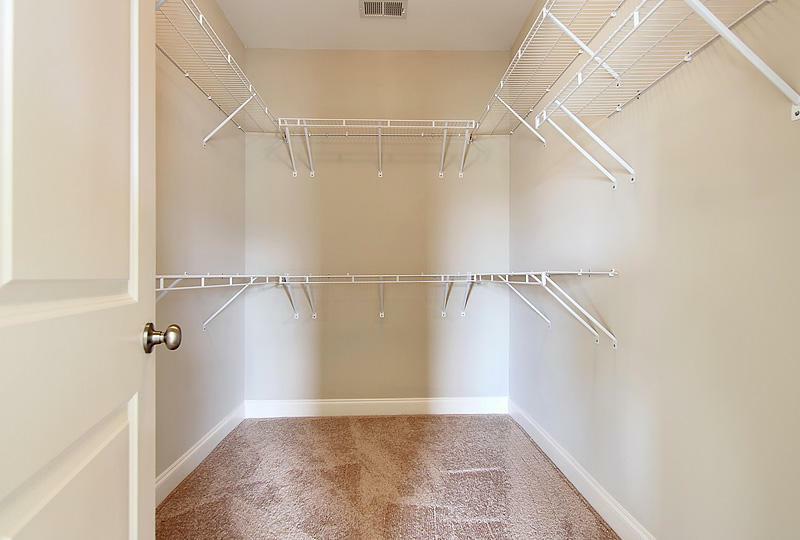 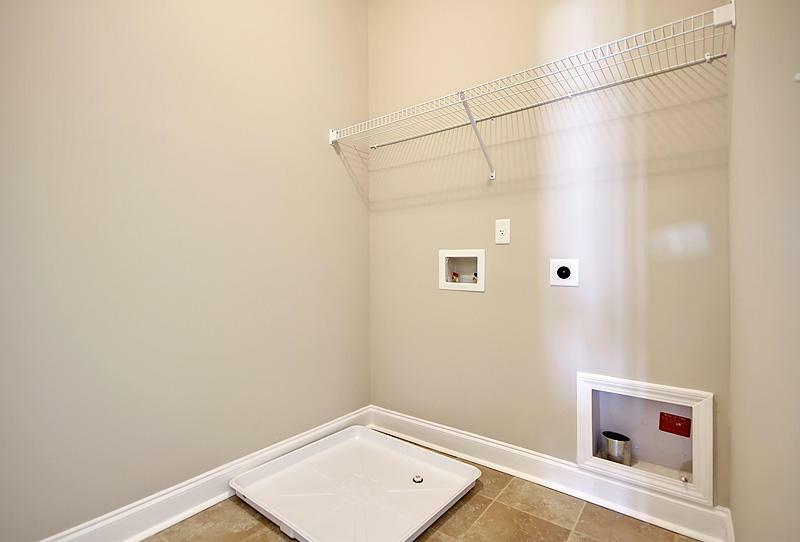 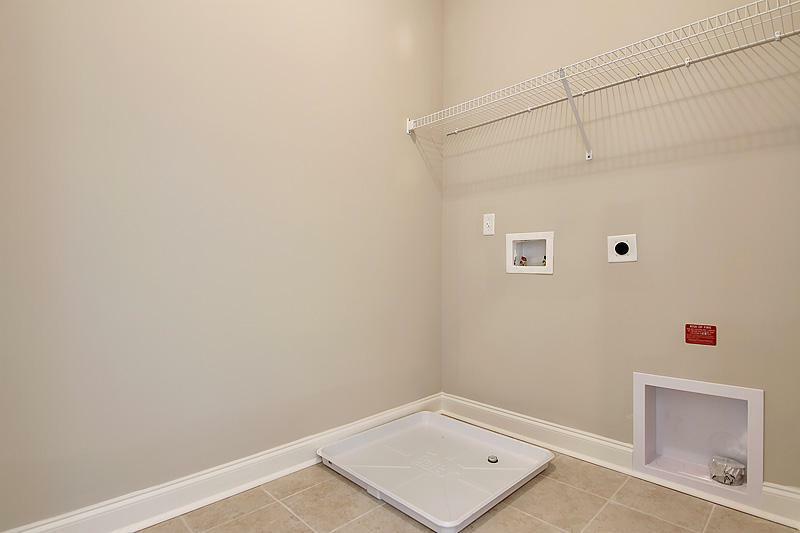 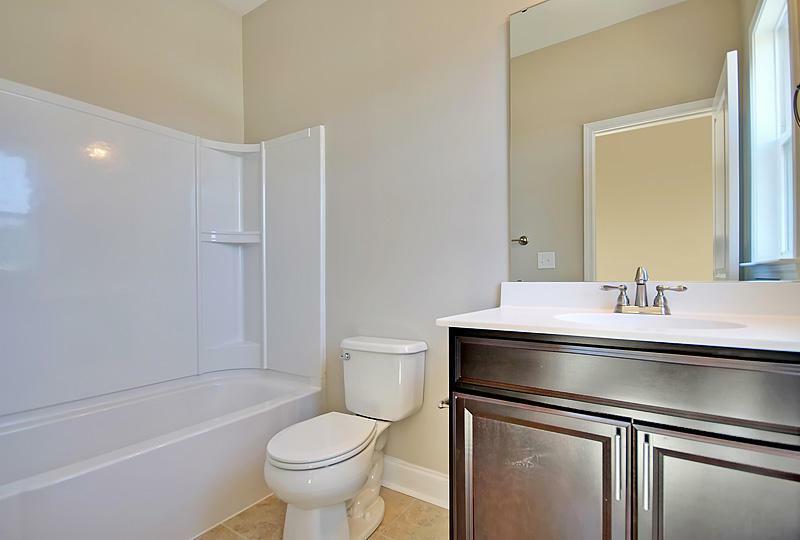 The Laundry Room Is Conveniently Located Upstairs For Easy Access To All Bedrooms.